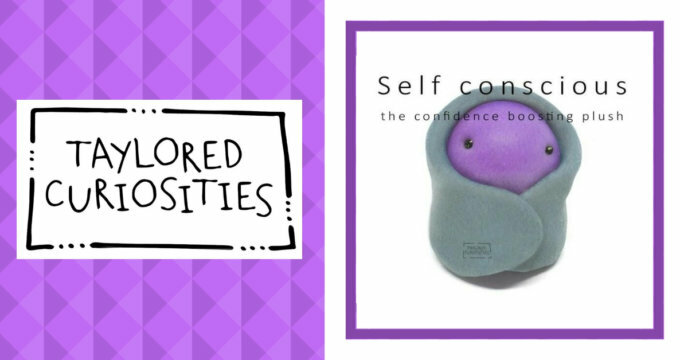 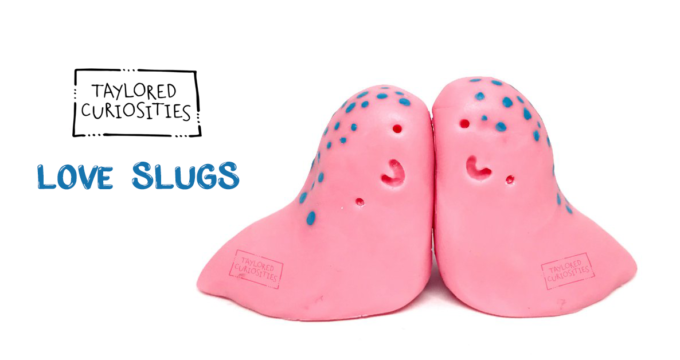 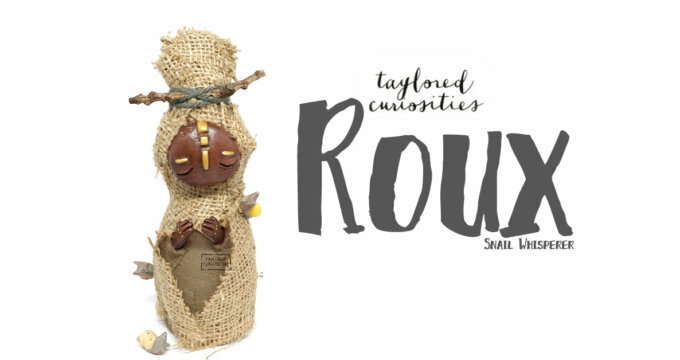 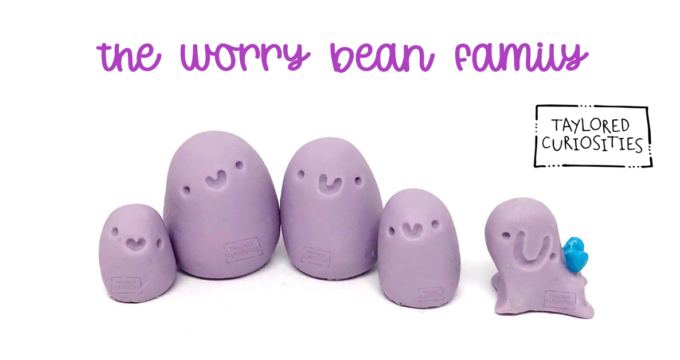 The Worry Bean Family Lavender Edition by Taylored Curiosities! 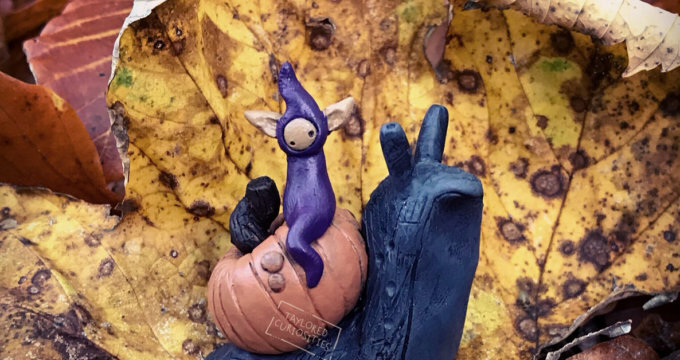 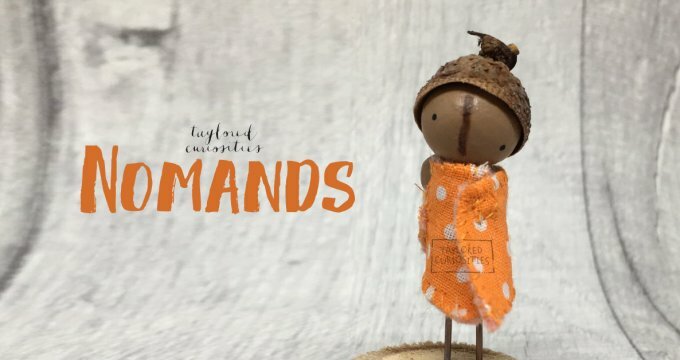 Taylored Curiosities at ToyConUK 2018! 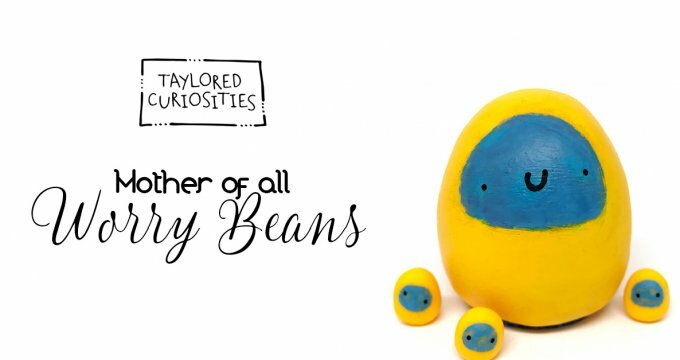 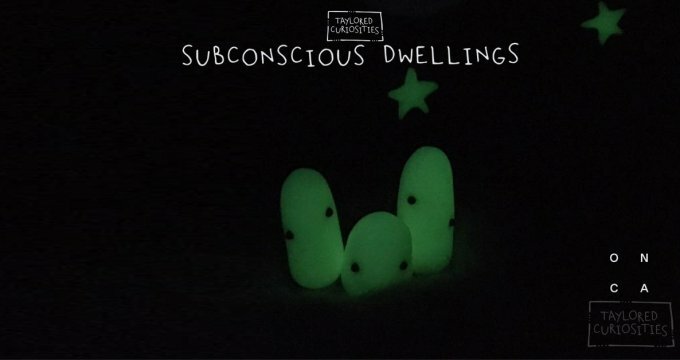 Taylored Curiosities Loads Up for ToyConUK 2017!